A spinal cord injury is one of the most traumatic types of injuries that a person can experience. Because the spinal cord has nerves connecting it to virtually all parts of the body, even a seemingly minor injury can have a significant impact on a person’s motor functions and overall quality of life. These injuries often occur suddenly, as the result of a traumatic event. These cases of personal injury can have severe physical, emotional, and financial consequences. Because of this, it is a good idea for spinal cord injury victims to explore their legal options. If the cause of a spinal cord injury was preventable, and was brought on by the reckless or negligent actions of another person or party, the injury victim may be due financial compensation for damages suffered. 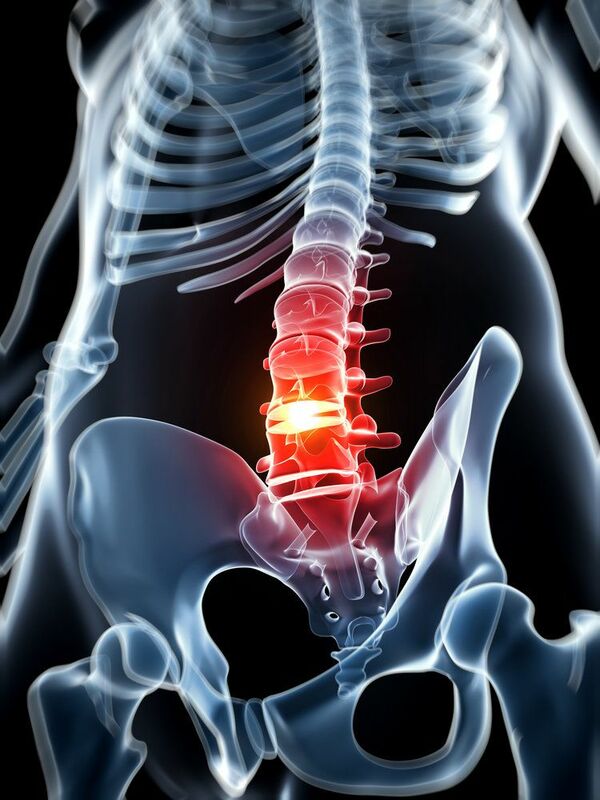 Personal injury attorney Chris Olsen is happy to discuss the common causes of spinal cord injuries with his San Diego, CA clients, and whether it is advisable to file a personal injury lawsuit. Non-traumatic spinal cord injuries: A non-traumatic spinal cord injury describes an injury that occurs as a result of other health problems or natural conditions. Causes of a non-traumatic spinal cord injury include inflammation, infection, bone degeneration, arthritis, and cancer. Traumatic spinal cord injury: A traumatic spinal cord injury is one that is brought on by a sudden injury or blow. Most often, the causes of a traumatic spinal cord injury are preventable. They include a car accident, a slip or fall, sporting/recreational accidents or injuries, and physical attacks (including a stabbing or a gunshot wound). The damages and symptoms of a spinal cord injury vary greatly from patient to patient. This is because the effects of a spinal cord injury will be dependent on how severe the damage is, and where on the spinal cord the damage occurred. In most cases, spinal cord injuries require a great deal of medical care and have a significant effect on movement and the ability to perform basic physical tasks. In cases of an “incomplete” spinal cord injury, the loss of sensation and motor functions is partial, while “complete” spinal cord injuries result in the total loss of motor functions and sensations at and below the point of injury. The damage caused by a spinal cord injury is likely to be severe. Aside from the financial cost of medical expenses and the possibility of lost wages, these types of injuries can be painful and emotionally trying. Victims of spinal cord injuries who believe their injury to be the result of another person’s reckless or negligent actions should seek legal advice to determine if they should file a personal injury suit. If you or a loved one has suffered a spinal cord injury, we encourage you to schedule a consultation with attorney Chris Olsen at your earliest convenience to discuss the details of your case.